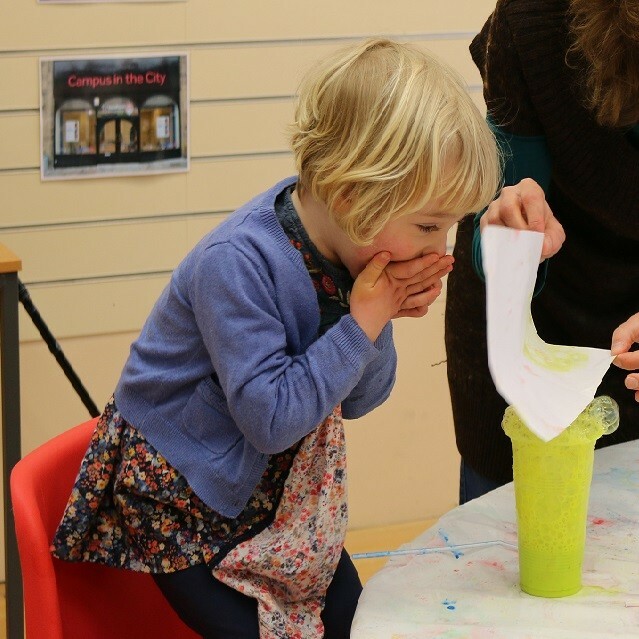 Explore, create and learn on a Half Term Monday morning at Lancaster University with the latest Messy Gallery - Messy Experiments! Come along to the Peter Scott Gallery to experiment and create artwork using a range of exciting materials. From tissue paper and glue to paint and felt; you can experiment, test and discover. We advise that you wear clothes you don't mind getting a bit messy! Tickets: There is a £1 Materials and Refreshments Charge, otherwise Free. Booking is essential. Please note that full responsibility of children lies with parents and not with Lancaster Arts.